Only Historical or Family History content to be used between members. No personal matters to be placed on the SHS Forum. No political matters to be placed on the SHS Forum. No commercial matters to be placed on the SHS Forum. Any member placing unsuitable matter on SHS Forum, will be immediately blocked access. The SHS Committee will be informed for their final decision. 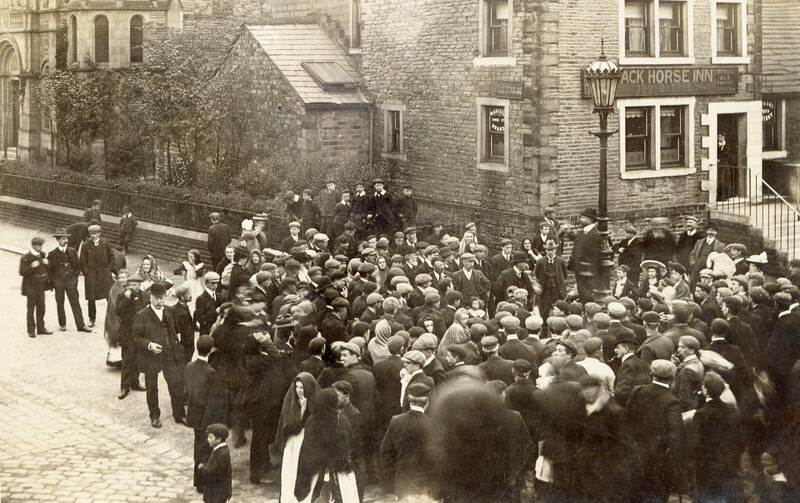 Join the discussions on Saddleworth history.